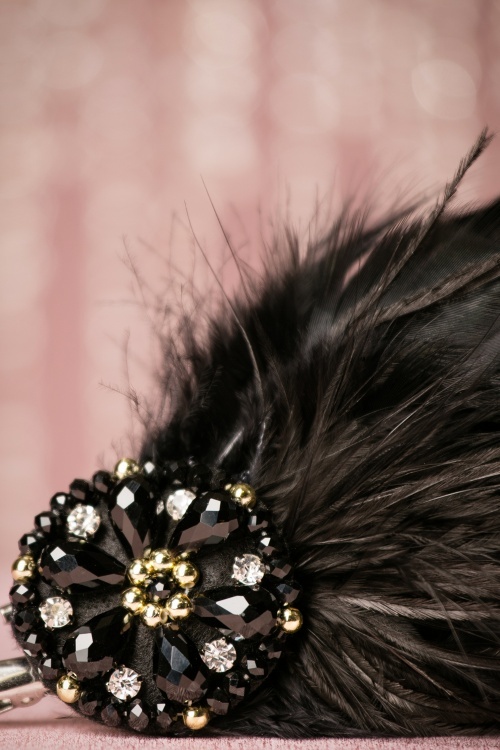 With the 20s Sparkling Feather Fascinator in your hair, you could easily be an actrice in Downton Abbey... or have your own adventure Gatsby style! This gorgeous, large fascinator can be worn in your hair and on your clothes, decisions decisions! 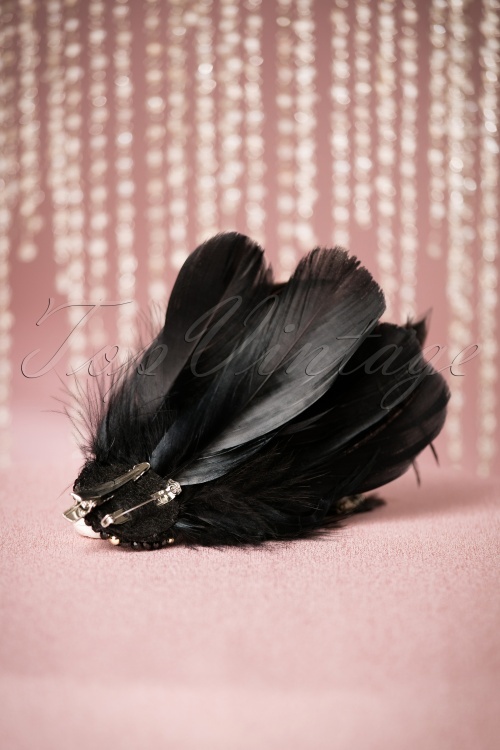 She features stunning, graceful dancing feathers and is finished off with shiny rhinestones and beads. The silver toned clip and pin ensure a secure and comfortable fit. 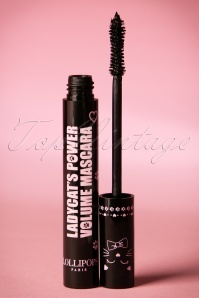 Pair with one of our 20s style dresses to complete the look. Oh girl, you look gorgeous! Wie vindt zichzelf, sinds dat ze TopVintage draagt, de mooiste van 't land?